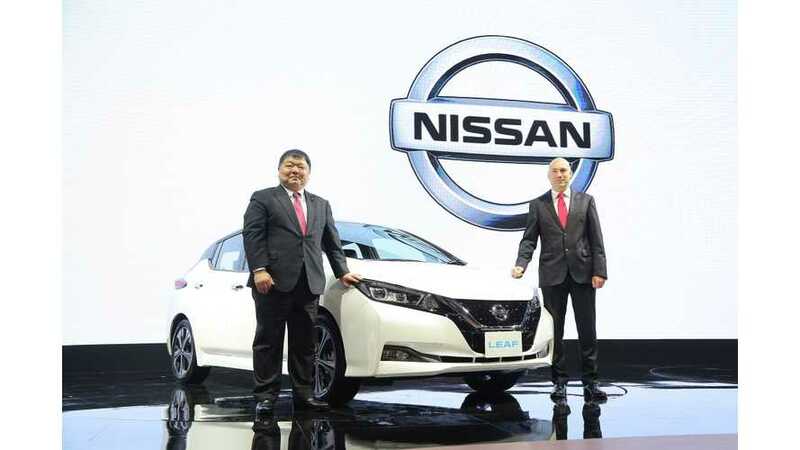 Nissan as promised one year ago, introduced the Nissan LEAF in Thailand, but it's far more expensive there than you might think. 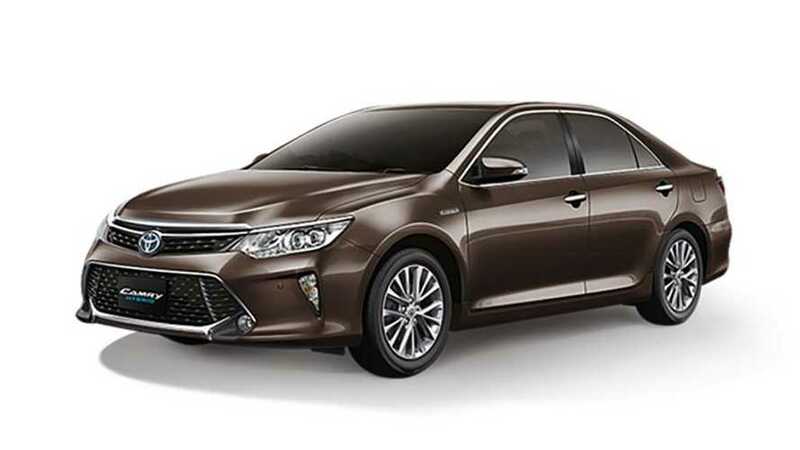 It's the biggest taxi fleet supplied by BYD outside of China, with potential for a future order of 1,000 more soon. 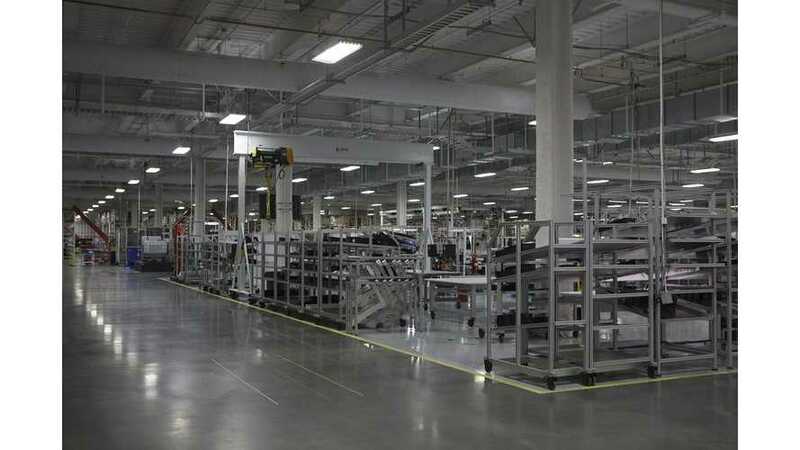 There is never enough battery production capacity right? 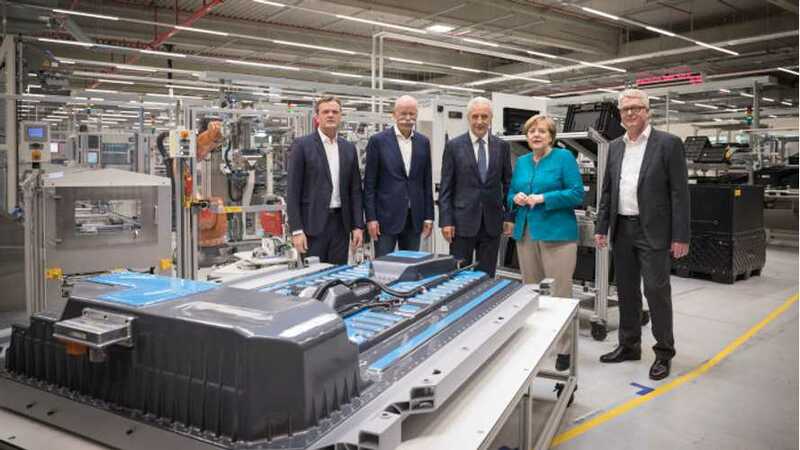 Mercedes-Benz Cars announced sixth factory to be in Bangkok, Thailand. 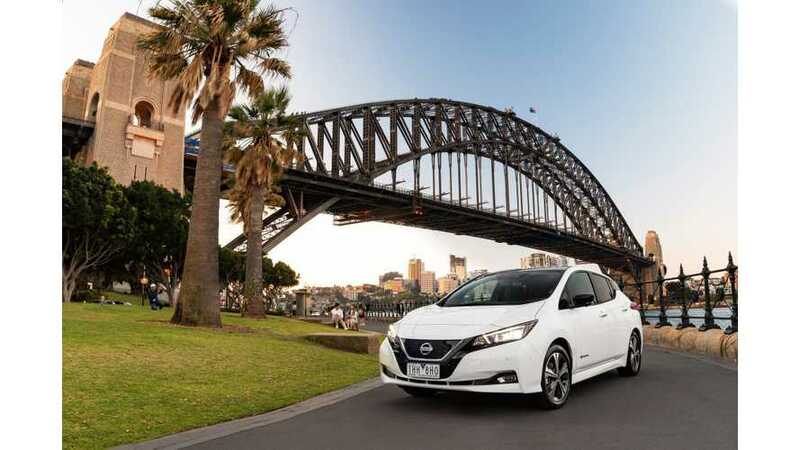 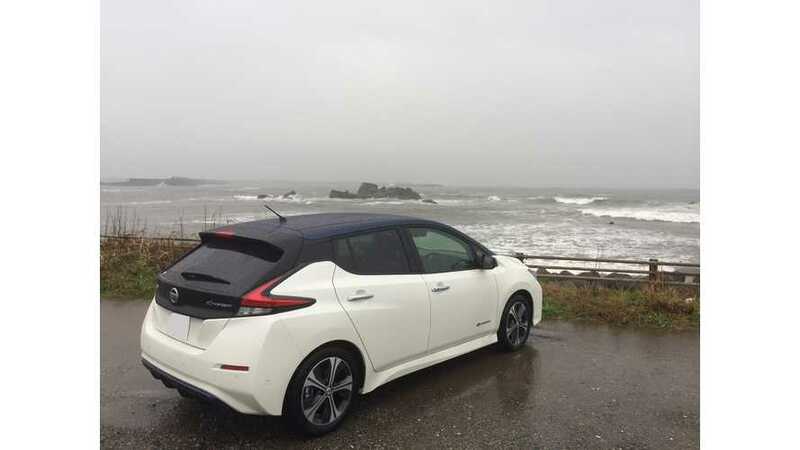 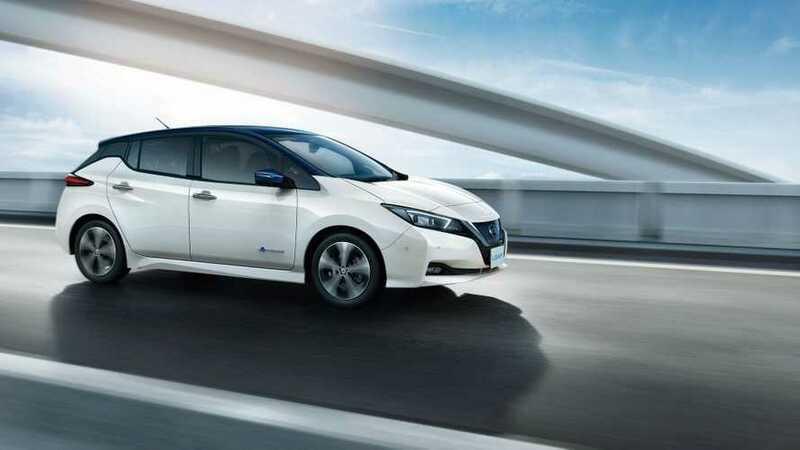 With the introduction of its next generation LEAF, Nissan will also expand the availability of electric cars around the world - to Thailand for example. 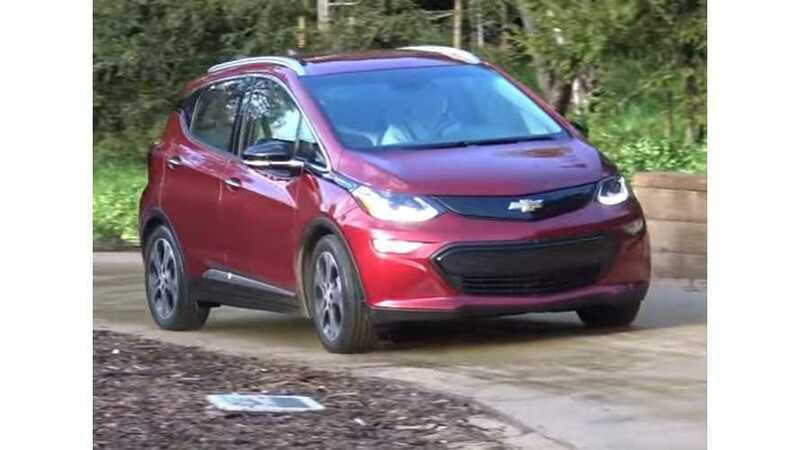 A Dalia Research survey of 43,000 people in 52 different countries responded to a survey regarding their likelihood to purchase an EV. 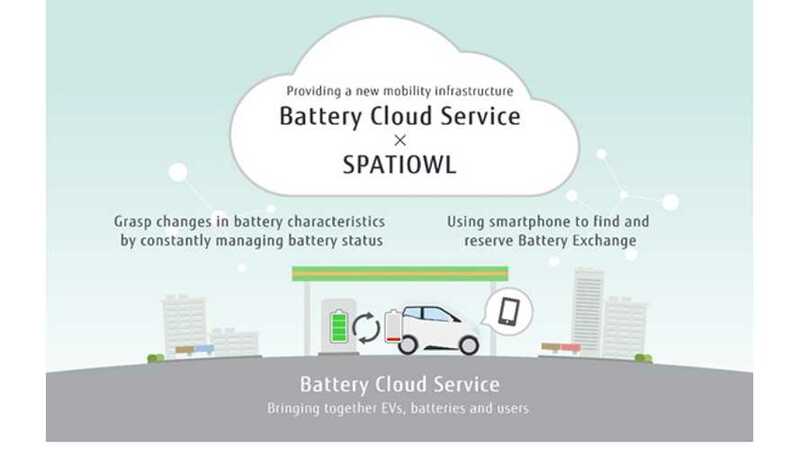 This is one of the more substantial surveys we have seen in awhile, and the results are quite promising. 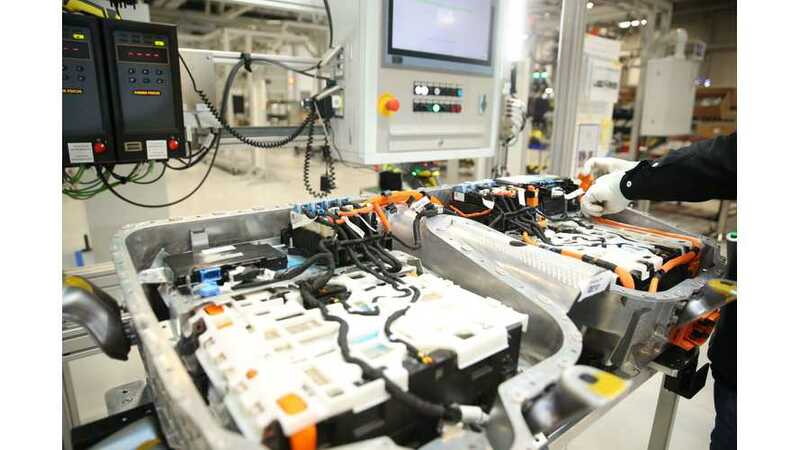 Bloomberg New Energy Finance has came across an interesting emerging battery manufacturer - Energy Absolute, which hints at manufacturing plans comparable to that of Tesla's Gigafactory. 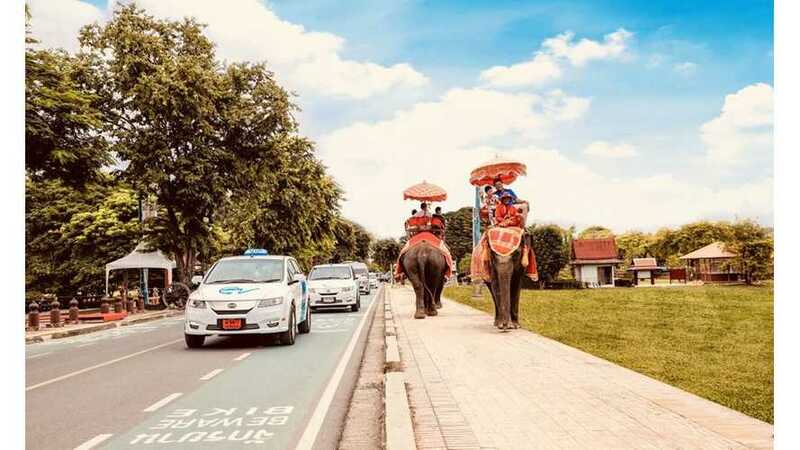 As of Sept 30, Thailand had 52 electric sedans on the road, but the government has launched a plan to boost the number of electric vehicles to 1.2 million in the next two decades. 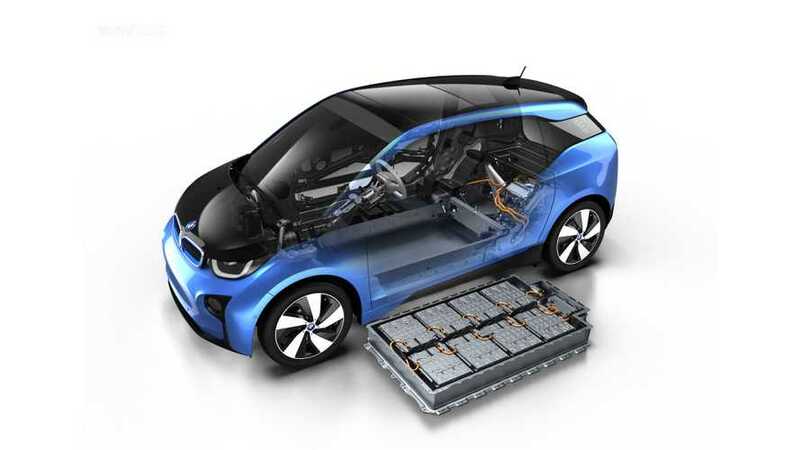 BMW Group is considering building a factory to produce batteries for plug-in hybrid vehicles in Thailand, the country's industry minister said. 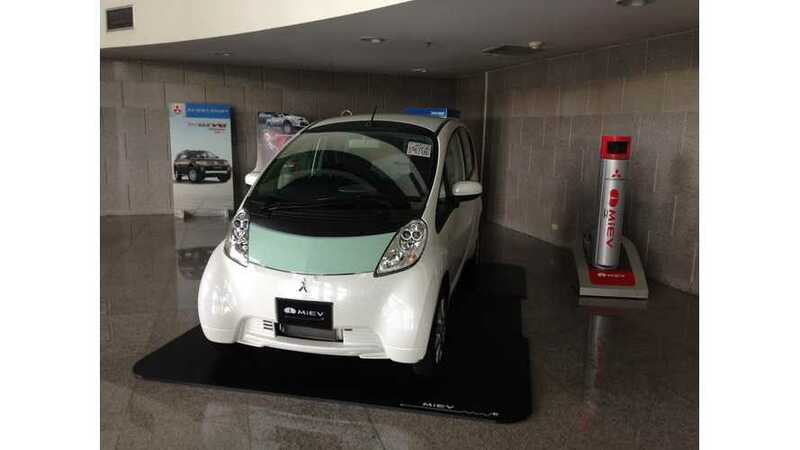 Thailand's largest energy firm, PTT Pcl, on Monday signed contracts with six major automakers for cooperation in developing electric cars, opening the first in a series of electric vehicle charging stations associated with the project. 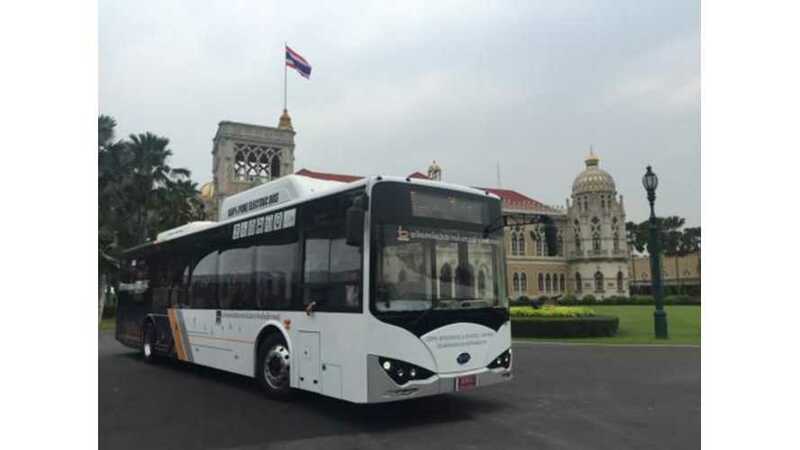 BYD is expanding its presence in Thailand where recently presented the first locally assembled K9 electric bus. 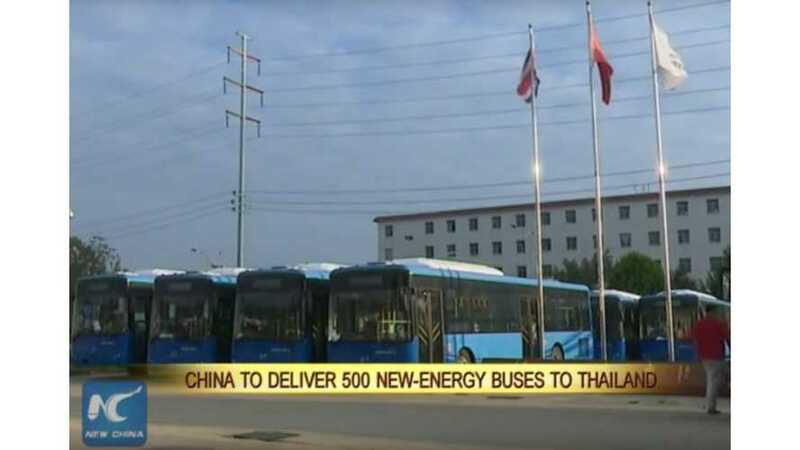 500 New Energy Buses to be delivered to Thailand by Chinese company BONLUCK.